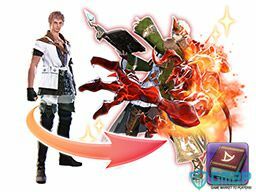 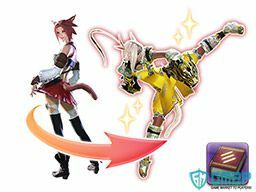 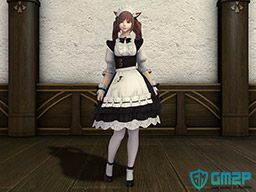 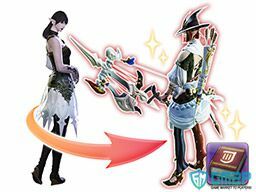 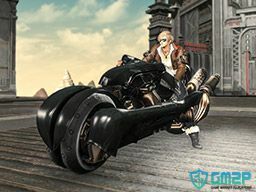 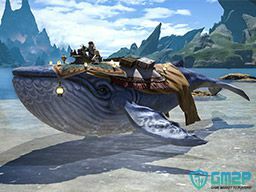 Welcome to Buy / Sell Final Fantasy XIV Items at gm2p.com. 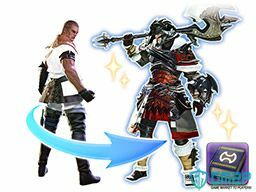 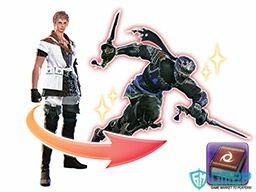 FFXIV Items can be purchased via the Mog Station under Optional Items, inculde Phial of Fantasia, FFXIV Mounts, Tales of Adventure, Minions, Emotes, Housing Items & so on. 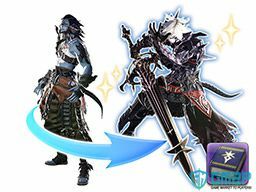 Have you met an I2501 Error? 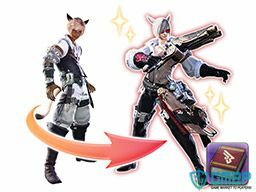 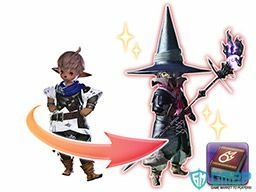 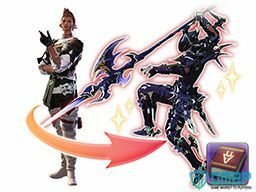 Do you think mog station items are over price? 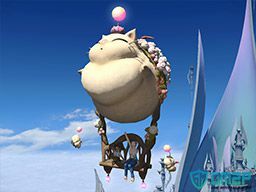 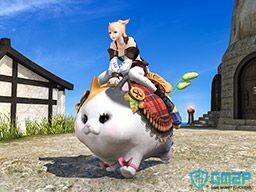 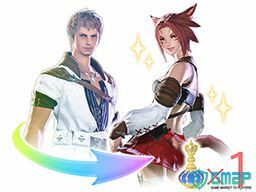 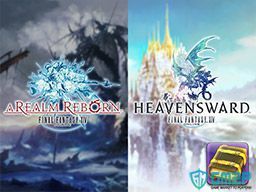 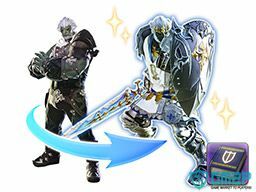 Now GM2P will help you out, our seller is providing cheap mogstation items with big discount, once you made the order, the seller will send the FFXIV item key to you by GM2P Message, you can redeem it by own on mog station site, very easy & safe. 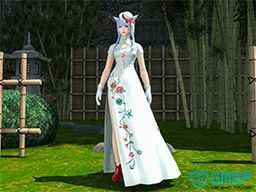 If you don't find the item you want, feel free to contact us.